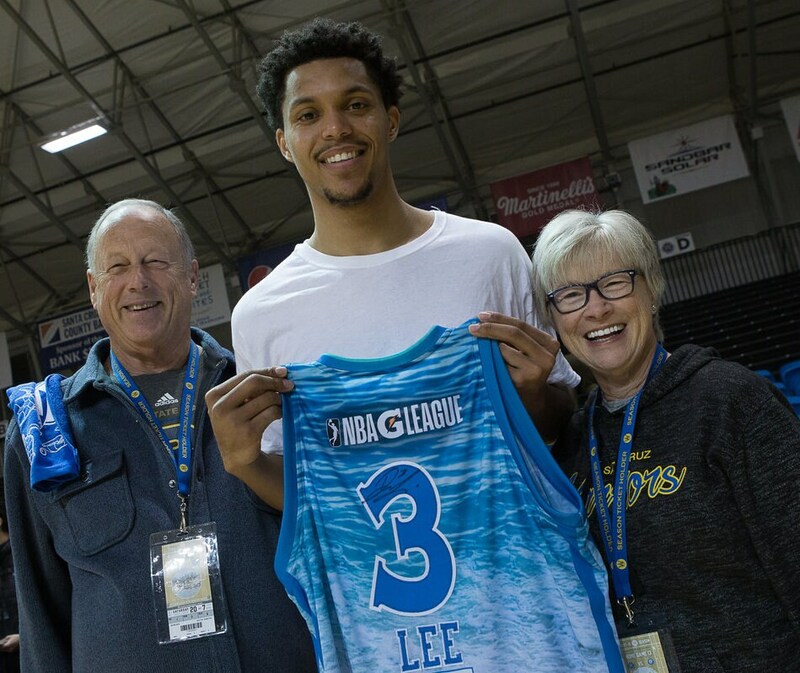 We have been overwhelmed and gratified by the support from the Santa Cruz community and the best fans in the G League. Off the court, a vital part of our identity is service and giving back to the place we call home. Over the last four years, we have participated in over 500 community events, serving Santa Cruz City Schools, nonprofits, and organizations that champion causes to make Santa Cruz a better place. 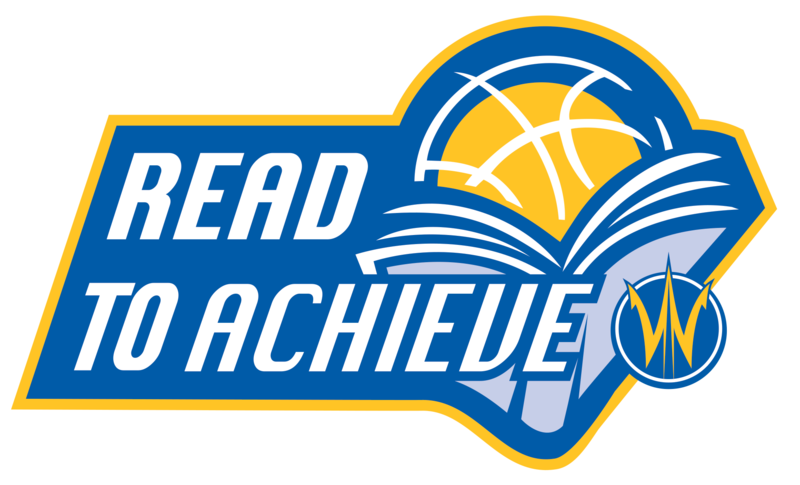 Description: Read to Achieve is the most extensive educational outreach initiative in the history of professional sports, aiming to develop a life-long love of reading and literacy in local students. 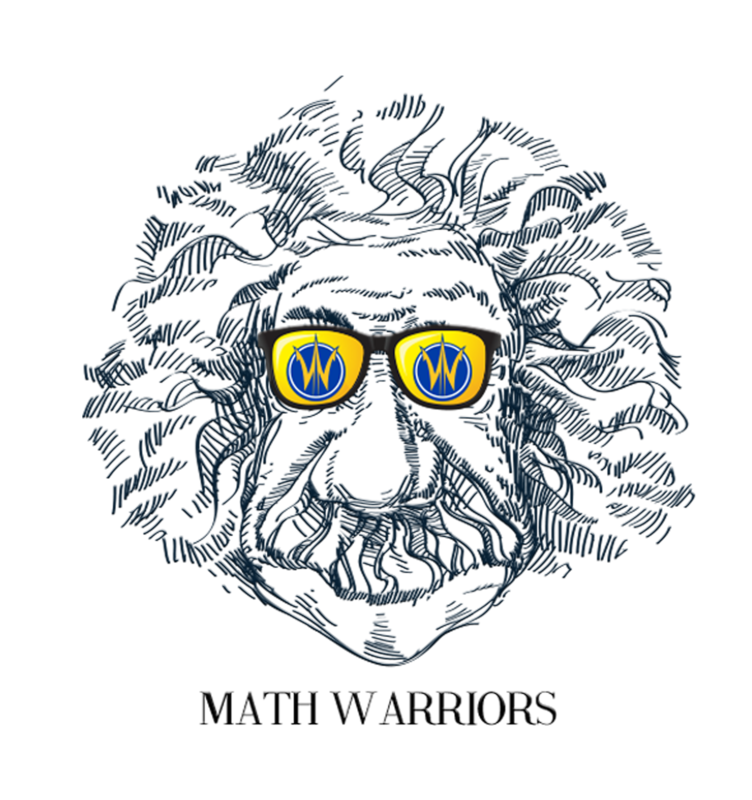 Description: Math Warriors integrates a “basketball math” curriculum in schools, coupling basketball and math in the classroom to give students a fresh and positive re-introduction to math. Description: Get Fit is a year-round community platform focusing on fitness, wellness, and nutrition education to build a healthier community at events hosted at schools, community gathering places, and at Kaiser Permanente Arena. We will be wearing custom community jerseys at select home games for the fourth season in a row, to benefit nonprofits like Second Harvest Food Bank and The Homeless Garden Project. The jerseys are designed to feature the nonprofit and a corporate partner, amplifying awareness and helping to fundraise by weaving them into the fabric of the game.